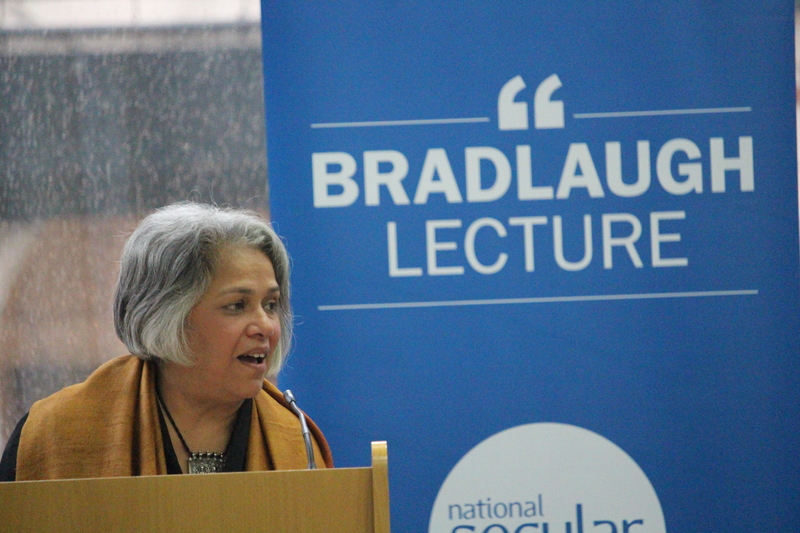 I was at the National Secular Society’s Bradlaugh Lecture a few weeks back to record Gita Sahgal’s lecture on the rise of Hindu Nationalism. You can watch that in full below, now. 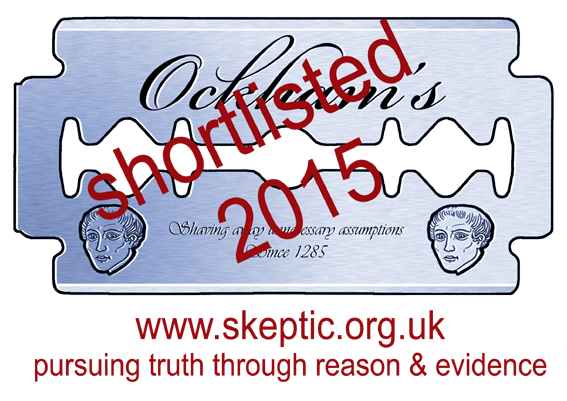 You can read more about the event here, and support the National Secular Society here.